The two composers, who represent their country as figureheads of color and sound, have almost identical dates in their lives: The Pole Karol Szymanowski and the Frenchman Maurice Ravel. 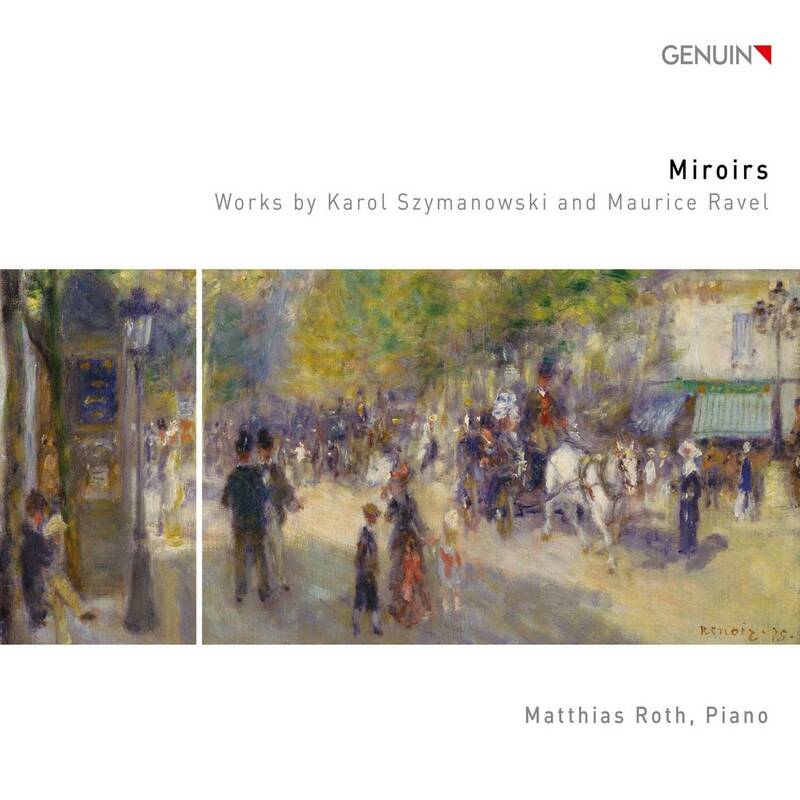 The Swiss pianist Matthias Roth has put together an exquisite program for his GENUIN debut CD, which he has recorded with a crystal-clear sound and lively articulation that is unrivaled in terms of quality. You don't know what to admire more: The great works of Ravel that one knows well but experiences anew, or the unexplored beauty of Szymanowski's works, which are worth the exciting voyage of discovery in every moment!